In this seminar we will exercise ourselves in being irritated and astonished and in finding things striking. We will use the careful beginner’s spirit and an open perception of the Other to view the familiar in a foreign way. Bertolt Brecht’s distancing effect (Verfremdungseffekt) is occasion and sponsor to see and explore the Other in artistic acts and encounters. In addition to Brecht’s technique, exercises by the choreographers Meg Stuart and Rudolf von Laban will play an important role; methods by John Cage will inspire and support us in the search for the strange, the contradictory and the things worth seeing. 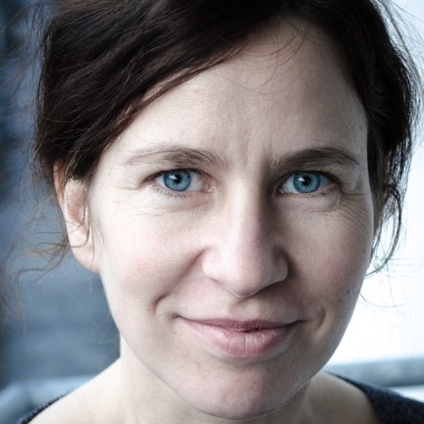 Franziska Henschel studied performance and direction and works as a director in the field of theater, performance and dance – always shifting between the disciplines. She develops and arranges plays for children and adults and teaches at the Theaterakademie Hamburg and the Berlin University of the Arts.